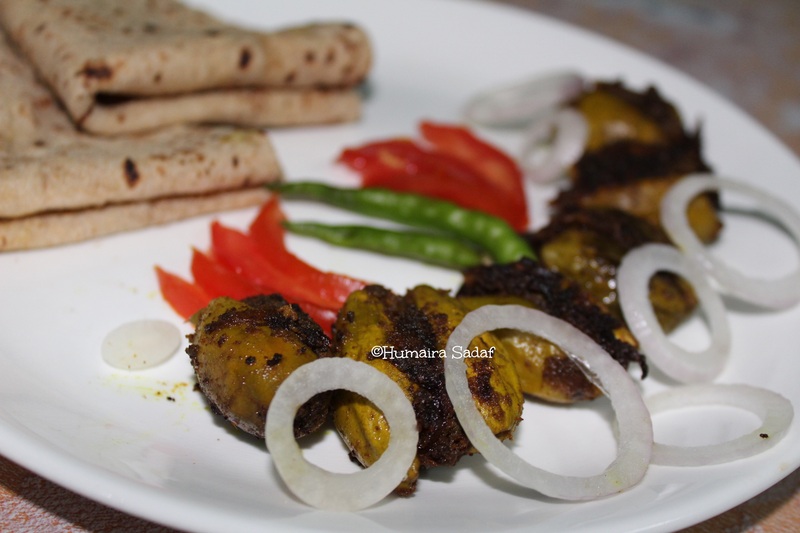 Vegan Parwar stuffed with dry spice powder and cooked with onions.with, flavours authentic and delicious. 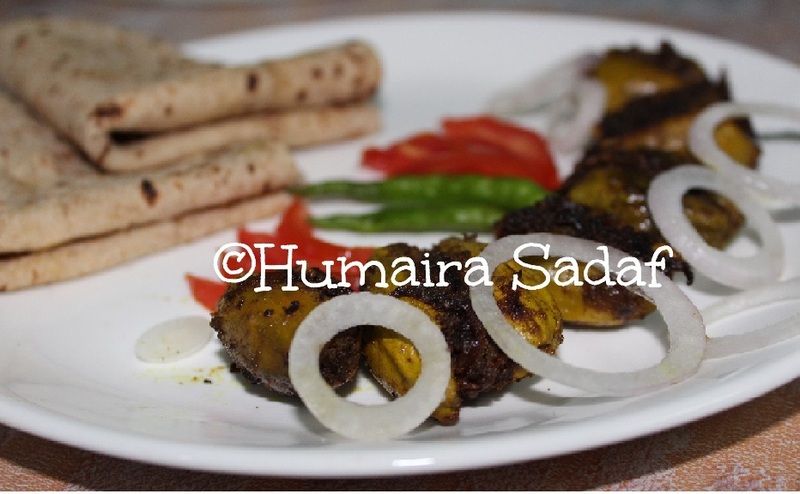 Have a glimpse of Vegan Stuffed Parwar. Peel of the parwar and make an opening at the tips of the parwars, then scoop out the marrow with the help of a teaspoon. Heat one tablespoon of oil in a pan. Add Onions into the pan and fry till appears golden brown. Take out the fried onions. Add desiccated coconut, milk, red chilli powder, coriander powder, amchur powder, turmeric powder, sauf powder, garam masala powder, green chillies, and salt to the pan. Mix it properly and fry for 5 minutes. Fill this mixture into the parwar cavity. Heat remaining oil in a thick-bottomed pan. Add filled parwals, cover and cook on low heat for ten minutes. Keep turning continously. When soft, remove cover and keep stirring till all sides are evenly golden brown in colour. 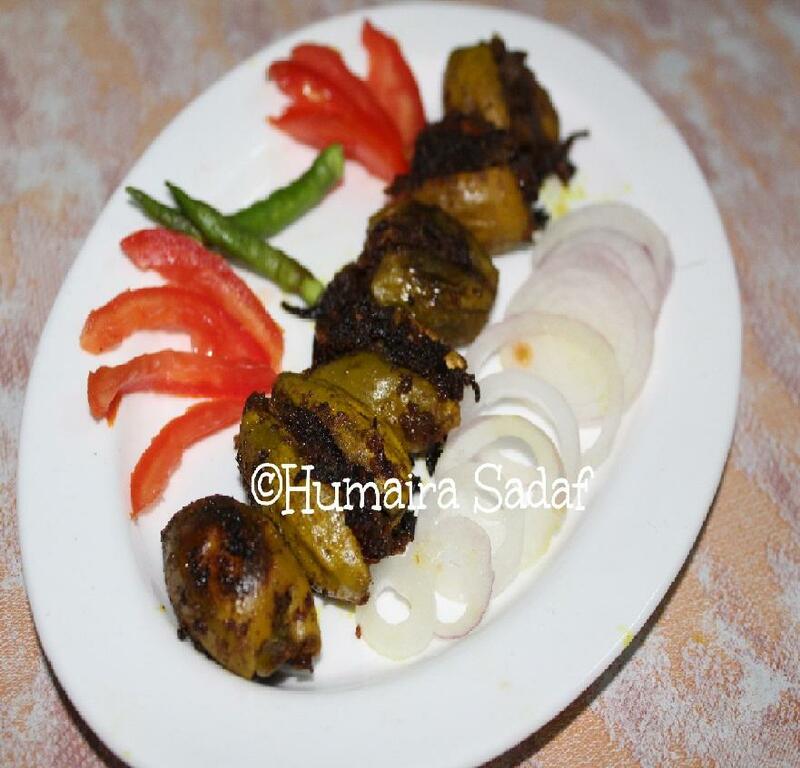 Garnish with sliced onions, coriander leaves and tomatoes. 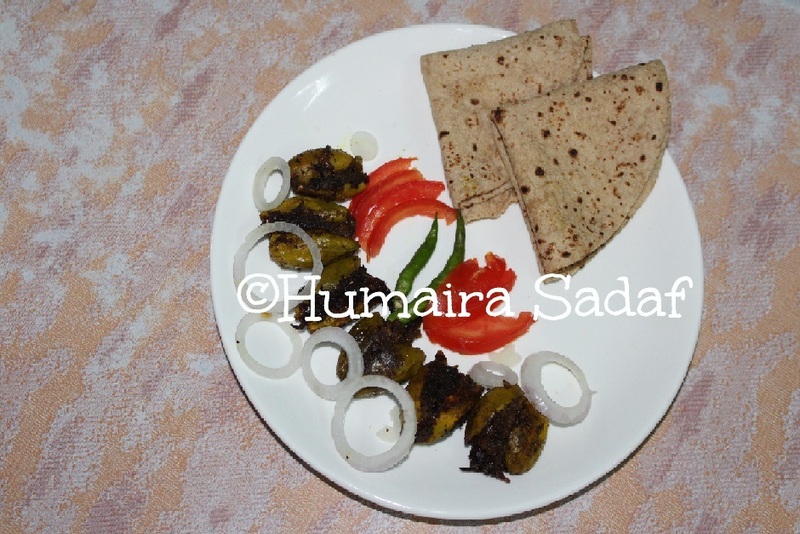 Serve stuffed parwar with chapati. Let’s have a glance on Pizza. I have never hard of Parwar but your photos are amazing! I love the mouth watering look and vibrant colors! That recipe looks pretty good and those pics are amazing!! Your recipes are undoubtedly so tempting and innovative. Love the stuffing of Padwal. Loved your take on the humble Padwal. Thank you for sharing your recipe. I have never tried this. I would try this out soon. Although I am not a fan of Parwar, your preparation looks tempting.